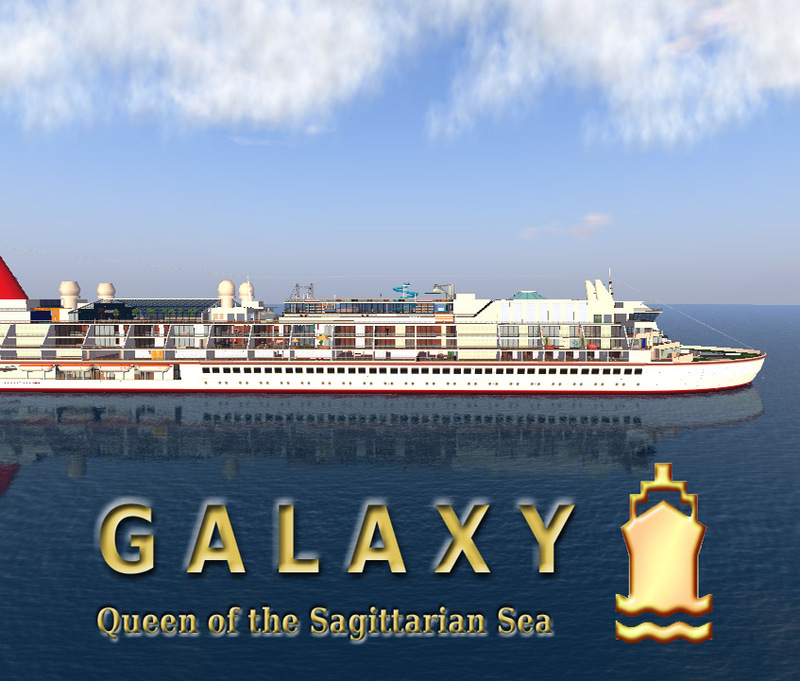 News From The Bridge: Merry Christmas From The Management and Staff Of the SS Galaxy! 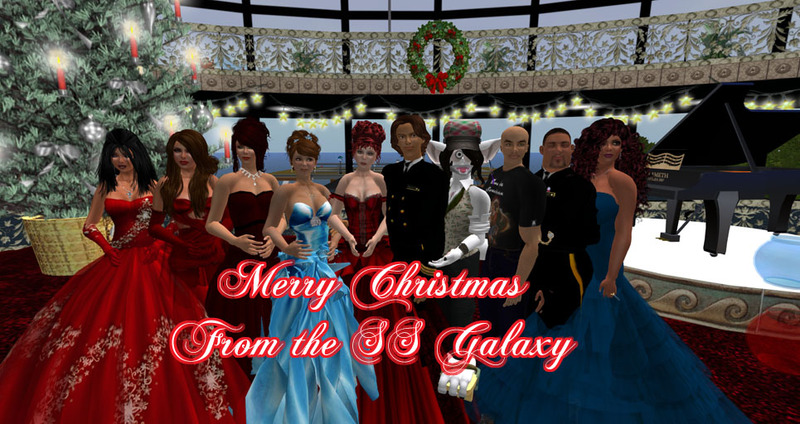 Merry Christmas From The Management and Staff Of the SS Galaxy! The Management and Staff of the SS Galaxy wish everyone a joyous holiday season!